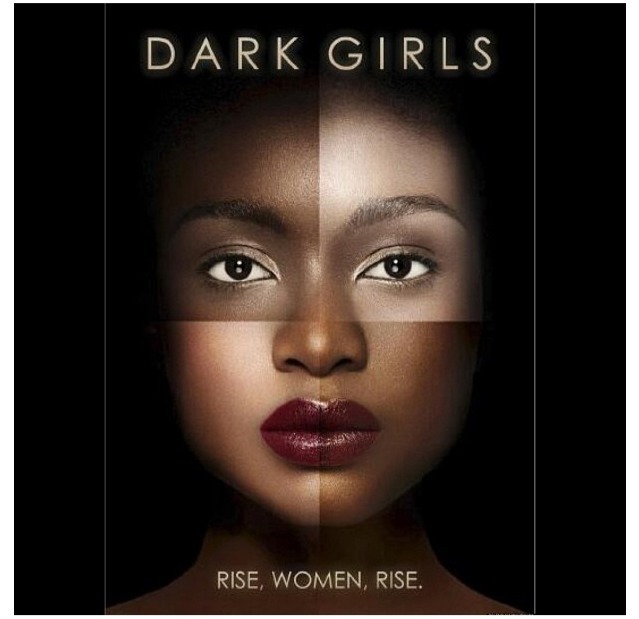 The OWN Network premiered the documentary Dark Girls Sunday night. As I watched and surfed my social media, I saw sentiments from people that ranged from “Finally someone is telling my story” to “What was the point of telling this story?” My own opinion lies on both sides of the fence. I am a “dark girl.” Like some of the women shown in the film, I have stories of being teased about my skin and stories of feeling like I was treated different because of my skin color. One woman in the film described hearing a friend that had a new baby praising God because the baby didn’t come out dark. I’ve heard that too. I don’t however remember a time feeling like I didn’t want to be dark. It sucked being talked about, but I never wanted to be light skinned. The colorism that goes on in the black community is sad, but I wasn’t surprised by anything I heard in the documentary. Nothing was new to me. Hearing the men talking about how women with dark skin “must be from Compton” and have bad attitudes was nothing new. I’m not knocking the documentary but I don’t think it broke any new ground. What it did do was open up the dialogue and started water cooler talk about the issue. My favorite part was how the issues we faced today were traced back to slavery and how that time in our history still affects us today. These attitudes and ideas have been engrained in us for a long time. Movies like this will hopefully get people to thinking and change how we choose to raise our children and what we teach them about colorism. What did you think about the documentary? Does Being Black Mean I Have To Donate To Black Charities?